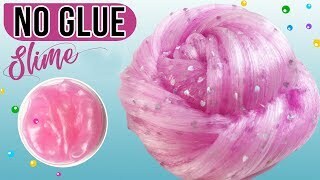 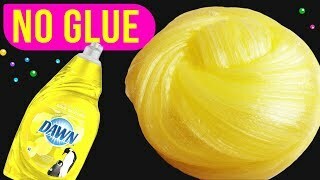 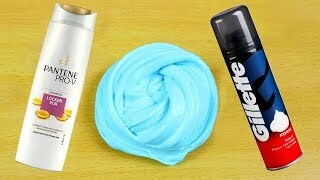 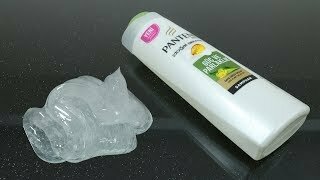 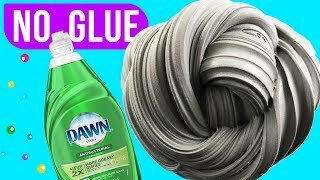 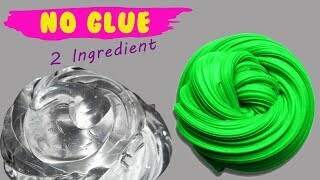 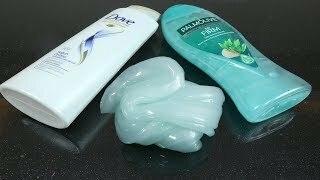 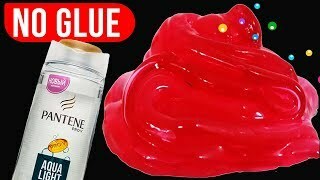 Real and Easy No Glue Face wash Slime Tutorial! 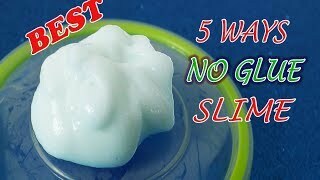 If u have Face wash or face mask you can try the recipe easily! 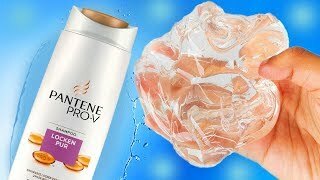 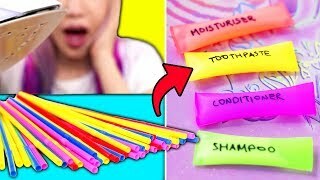 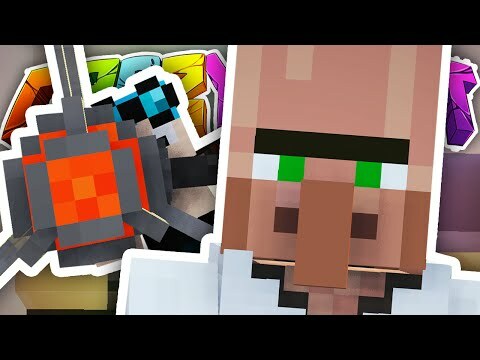 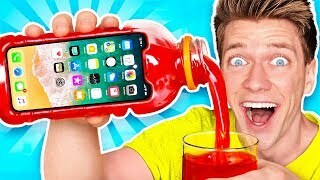 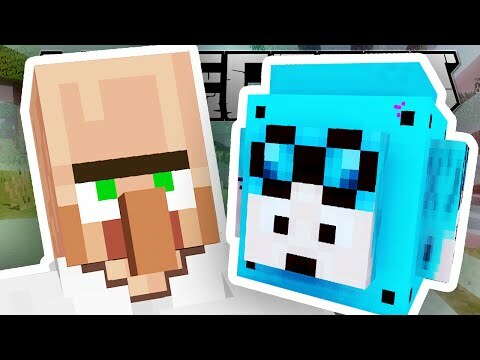 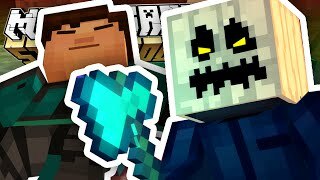 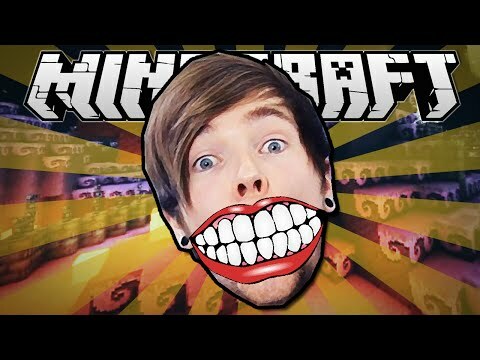 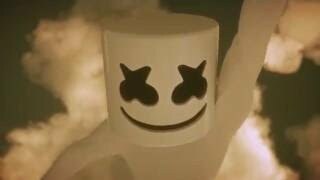 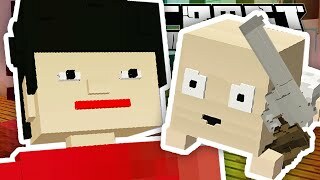 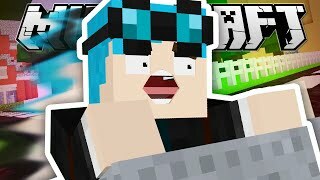 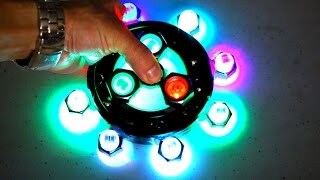 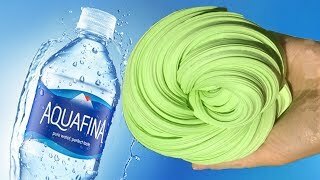 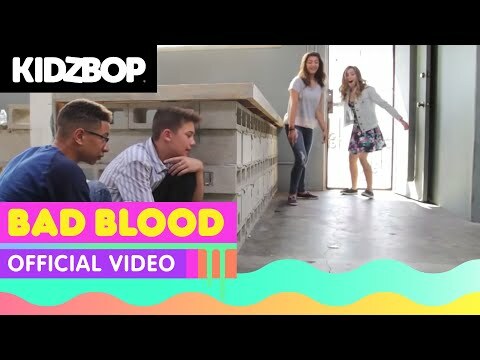 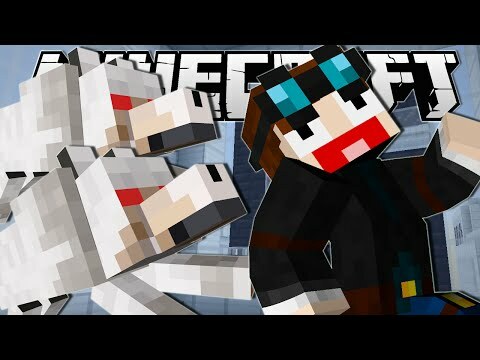 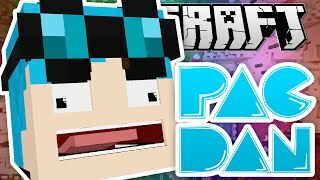 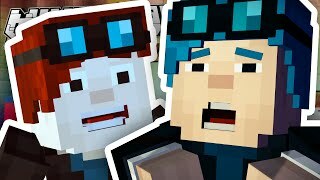 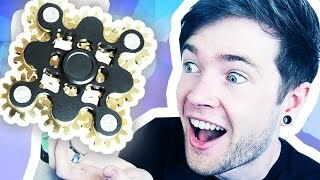 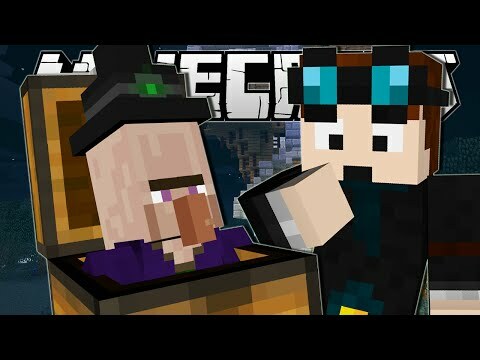 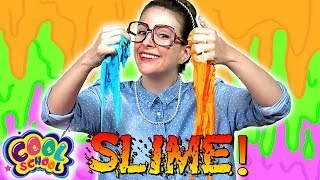 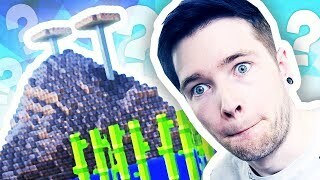 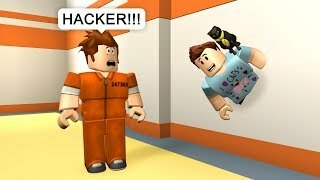 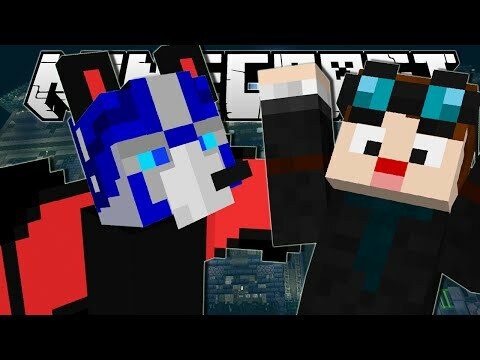 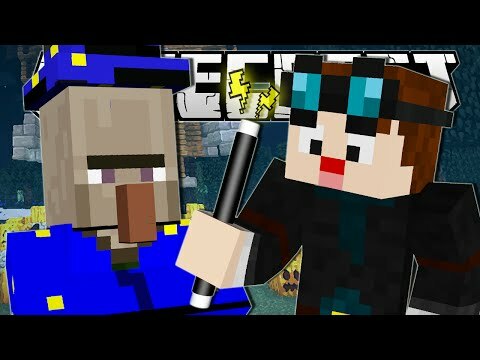 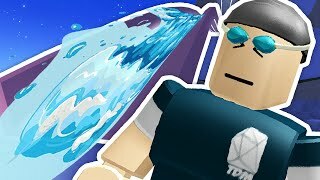 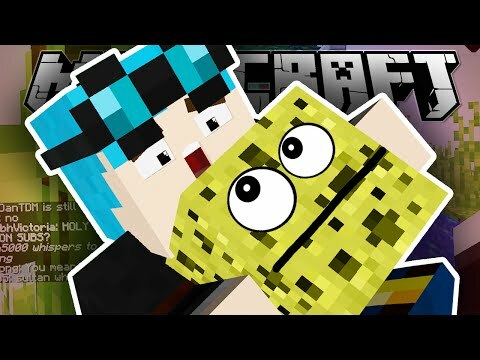 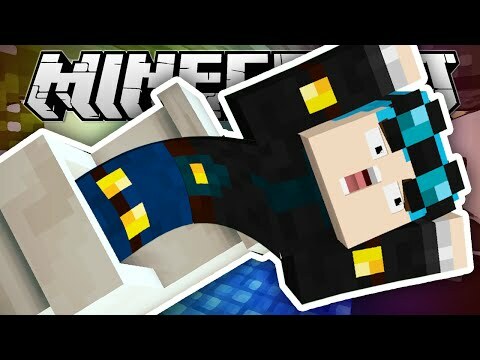 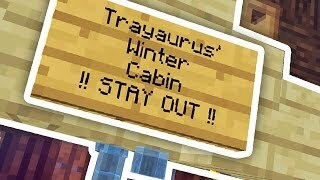 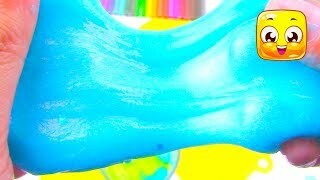 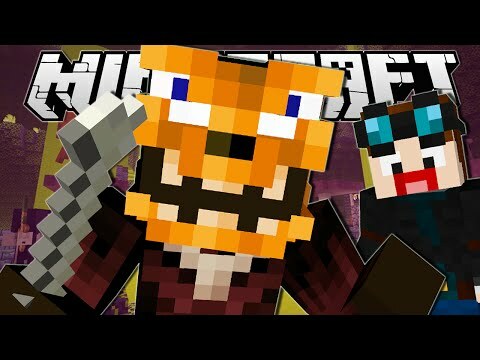 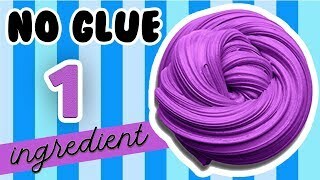 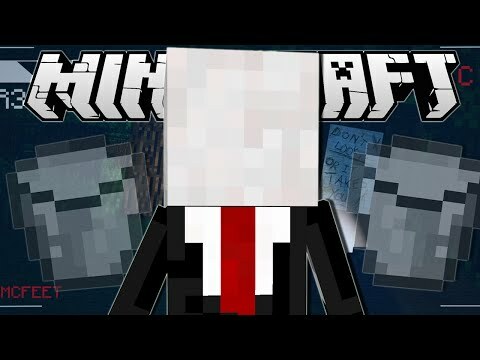 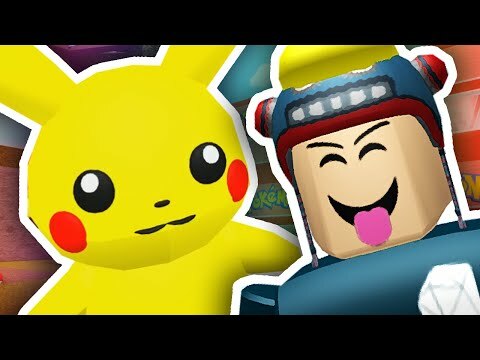 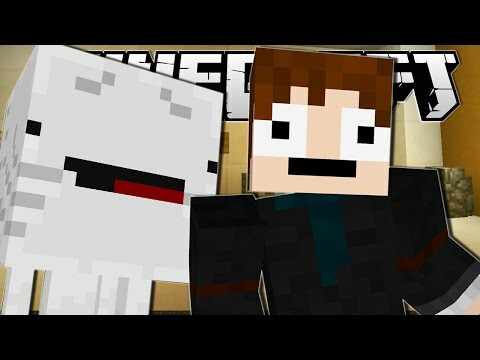 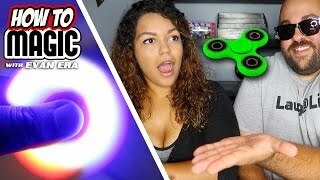 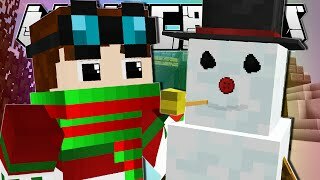 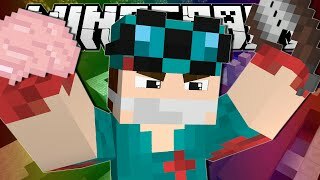 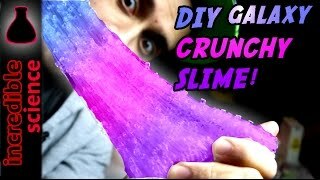 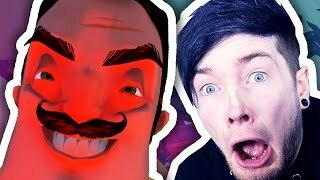 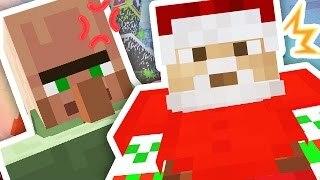 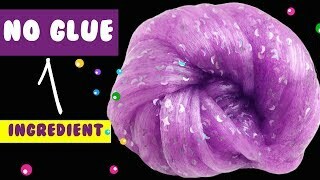 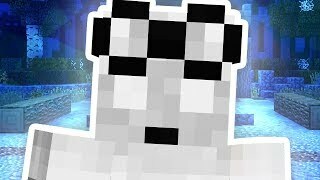 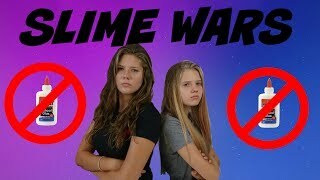 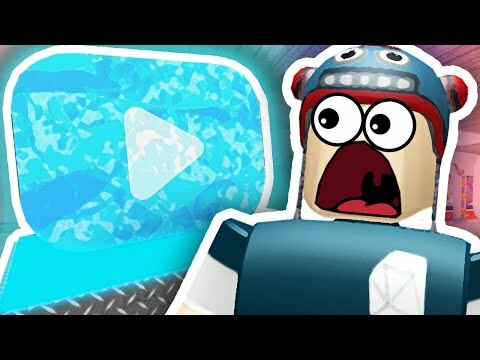 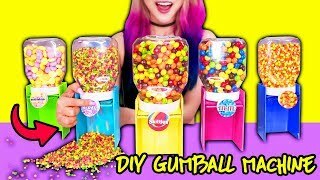 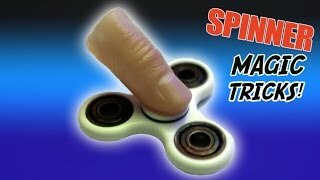 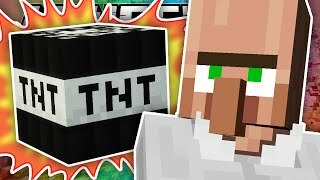 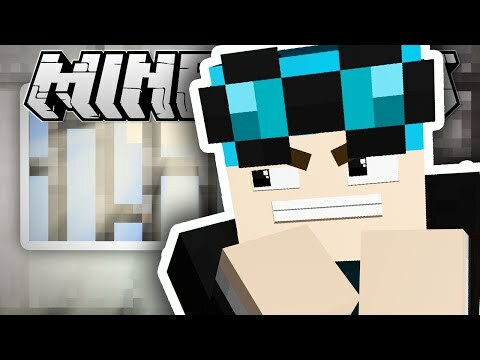 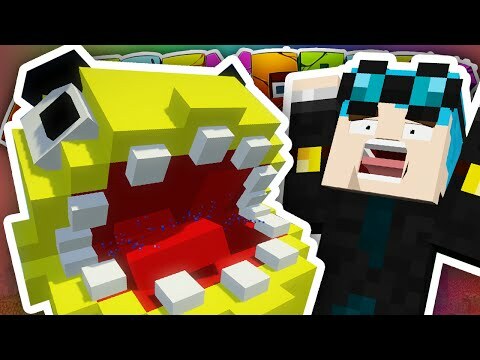 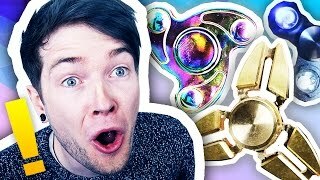 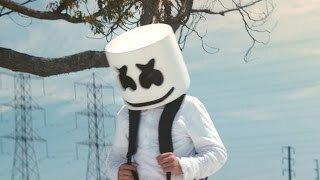 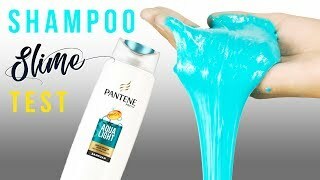 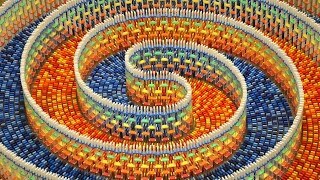 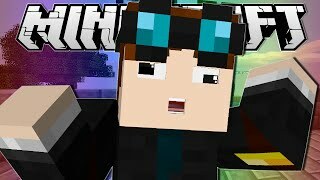 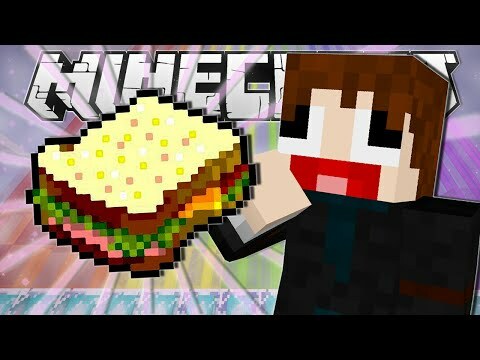 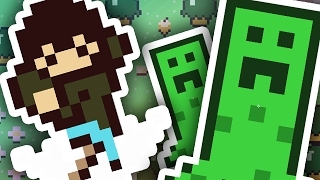 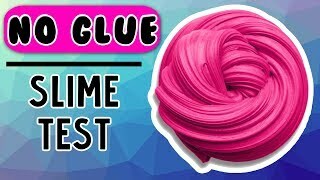 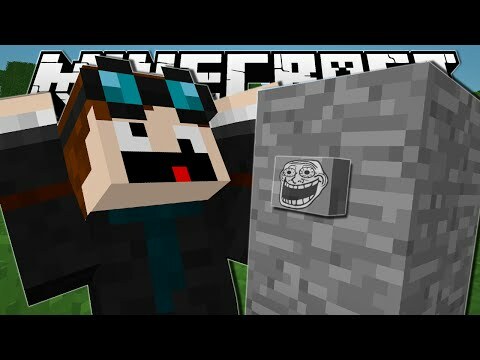 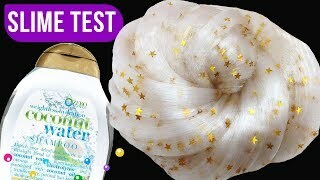 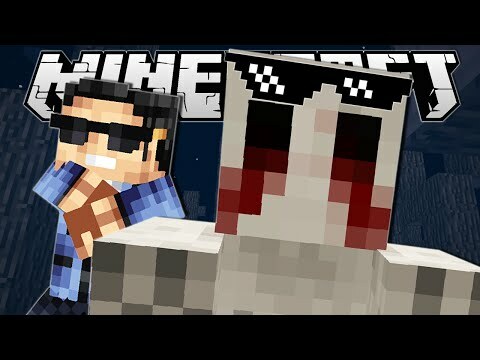 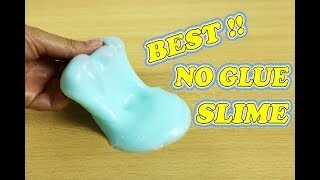 !The Best Ever Slime in YouTube !! 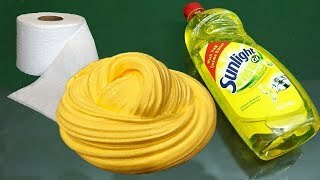 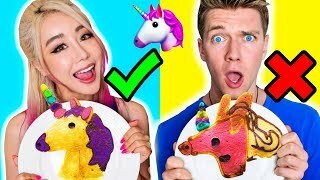 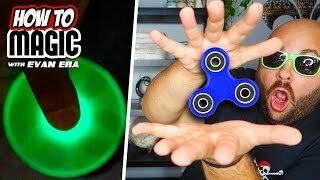 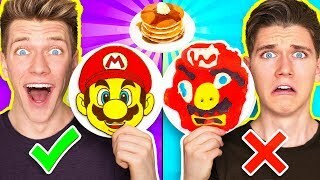 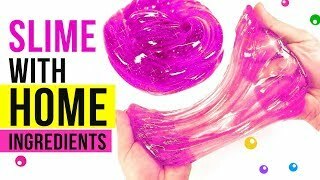 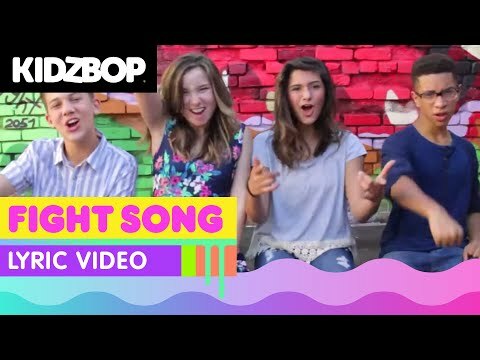 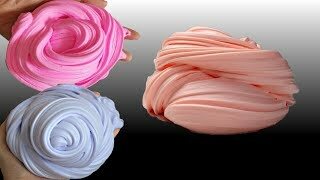 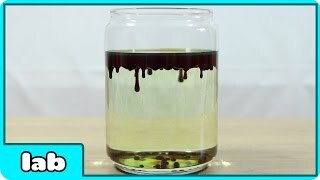 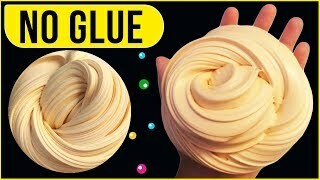 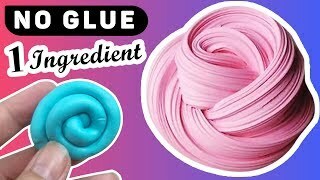 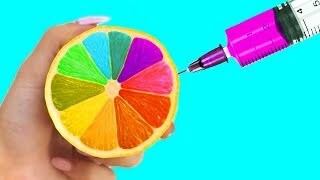 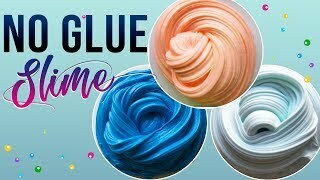 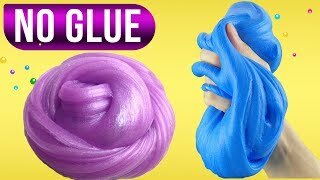 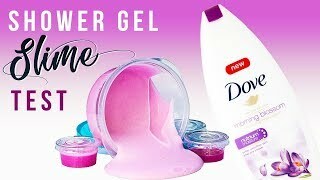 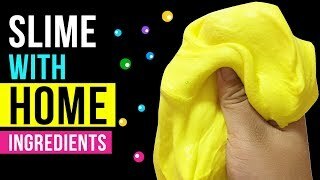 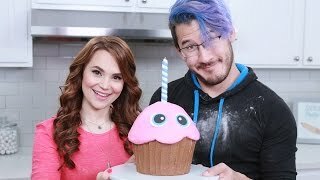 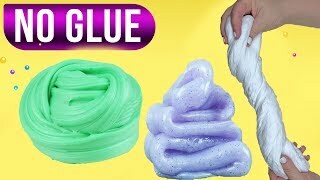 In this video you will see best slime recipes that you have ever seen! 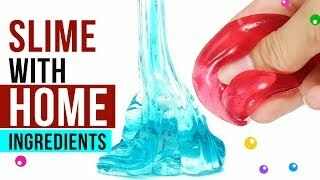 no glue no borax slimes, I'll be testing out a slime that doesn't need borax, detergent, glue, corn starch and contact solution! 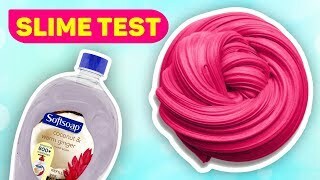 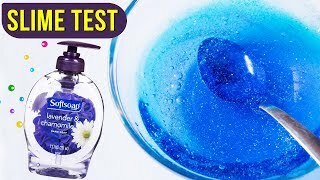 The Best Dish Soap,Fluffy Slime,No Glue Dish Soap Slime has no shaving cream, borax, baking soda, gel, liquid starch, laundry detergent, tide,. 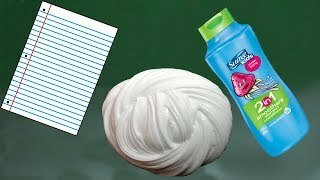 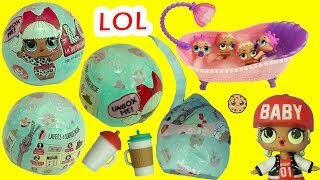 You can check out our easy homemade silly putty videos for salt, flour, cornstarch, shampoo, toothpaste slime recipe tutorials in english! 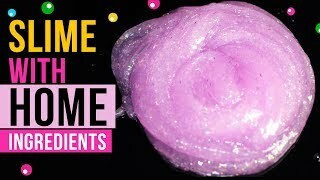 Hope you guys enjoy this diy slime bubble lookalike. 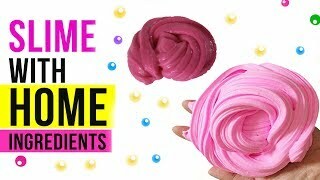 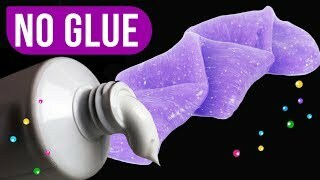 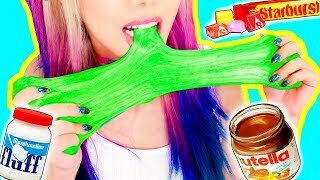 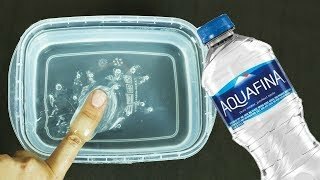 This was a fun asmr slime to make with almost 2, 3 main ingredients used with household items and stuff. 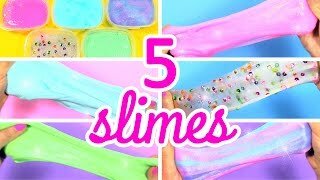 Your dinner plates that you used for Thanksgiving can now have their very own slime bath! 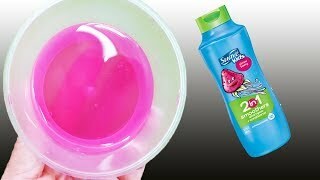 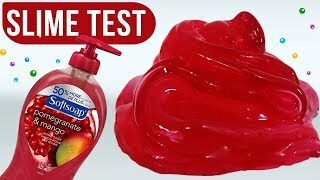 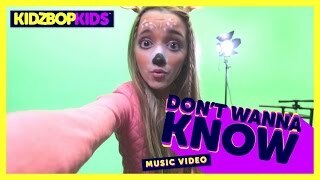 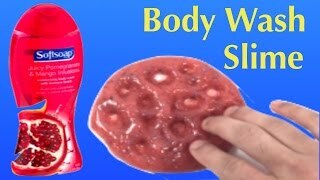 ingridiends I hope u enjoyed the video Real Dish Soap Body Wash and Salt Slime , No Glue, No Borax, No Liquid Starch Slime The recipie is fantastic! 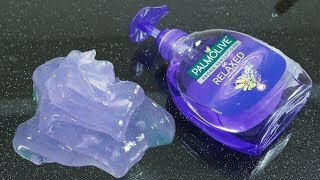 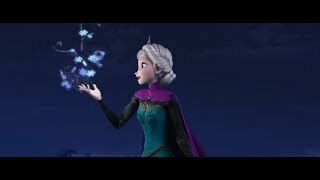 i prefer to have dish soap cuz it gave me a better result when i put it in the freezer for half an hour .Hope you enjoyed sub and like bye !